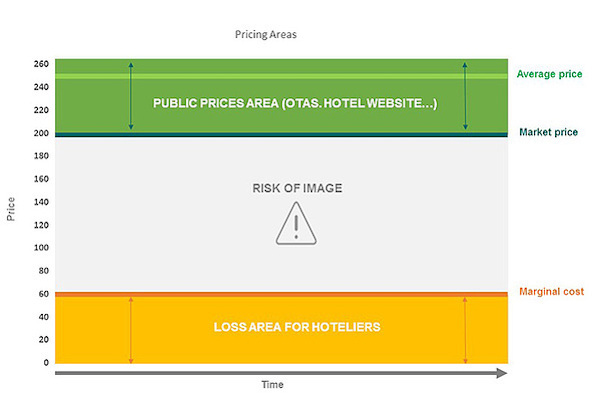 Hotel-Online » News » Negotiation-Based Pricing: The Future of Direct Bookings for Hotels? PrivateDeal was born from the observation we made while managing our hotel. Setting the right prices to raise our ocuppancy rate was a daily challenge. Yield management tools were giving us insights about competitors prices but were not providing any ideas about the travelers’ demand. The question we tried to solve was how could we know in real time the price guests were ready to pay to book our hotel?